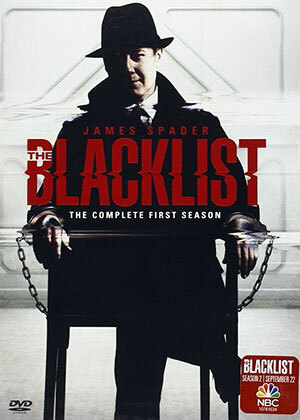 This show is one of the best ever, and James Spader is astounding. I am even going to go as far as saying that no one else than Mr. Spader could do the character of Reddington as well as he does! One of the best shows ever! James Spader is worth every point! Incredible show.. well worth your points!